NCCD is thrilled to announce the winners of the 25th annual Media for a Just Society Awards, the only national recognition of media whose work furthers public understanding of criminal justice, juvenile justice, child welfare, and adult protection issues. Winners are listed below in each of six categories. NCCD congratulates these individuals, along with all the award finalists, for their fine work. The full list of finalists can be found here. In conjunction with the Media for a Just Society Awards, NCCD recognizes one superior piece of media, chosen by a panel of guest judges. 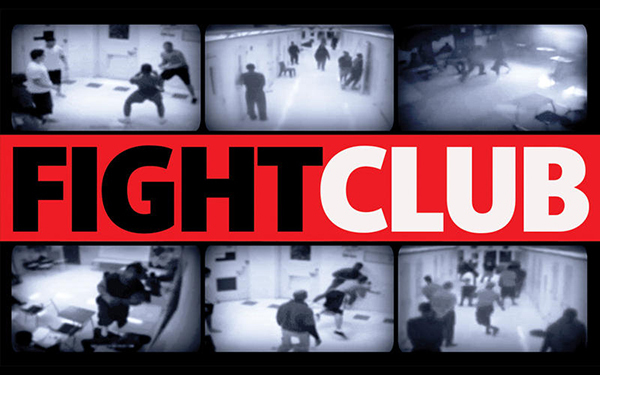 The 2018 Distinguished Achievement Award goes to Carol Marbin Miller, a Miami Herald senior investigative reporter, for her special report titled “Fight Club.” This investigation into Florida’s juvenile justice system revealed a host of disturbing practices by juvenile lockup staff and led to the passage of a series of reform bills by the Florida Senate Criminal Justice Committee. Joining McQuirter as guest judges were Beverly Walker, featured in Milwaukee 53206, and Melissa Potter, social impact director for the film. Learn more about our guest judges here. NCCD congratulates Miller on winning the 2018 Distinguished Achievement Award and sincerely thanks our guest judges for their time and efforts.